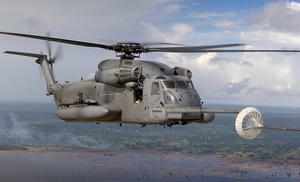 CSAR/SOPS version for the U.S. Air Force. 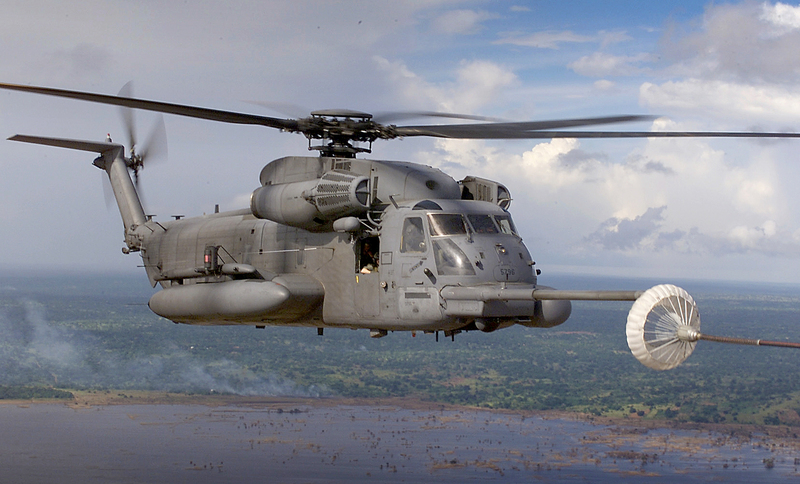 Resources related to the MH-53M Pave Low IV, provided by the Vertical Flight Society. 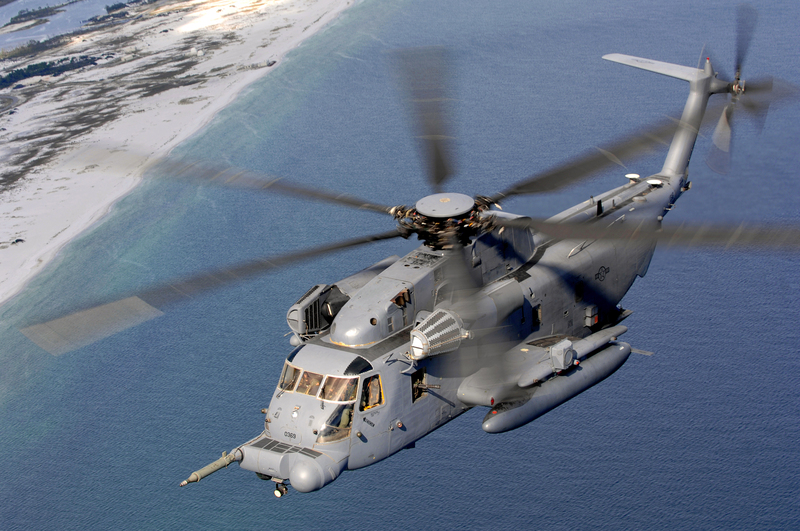 Resources related to the MH-53M Pave Low IV, provided by public sources across the internet.